Слова sink и drown имеют схожий перевод – тонуть, именно поэтому их часто путают. Однако, если разобраться, в чем разница между sink и drown, окажется, что она велика и эти слова сложно спутать. Итак, давайте разберемся. Разница между to sink и to drown. The ship is disabled and sinking! – Корабль вышел из строя и тонет. Мы будем использовать глагол to drown – в значении тонуть, когда мы говорим о человеке. Look! The child is drowning. – Смотрите, ребенок тонет. to sink low in life (низко пасть). He seemed to sink into brooding – Казалось, он впал в задумчивость. A man can’t sink so low! – Человек не может так низко пасть! Sink or drown – упражнения. Sink or drown exercises. Упражнение 1. Определите, какие описания относятся к глаголу to sink, а какие к to drown. descend into a liquid or similar substance. Упражнение 2. Choose the right answer. To (sink / drown) is to die from lack of oxygen. When he is (sinking / drowning) a man will clutch at any straw. Victor felt his heart (sink / drown). Molly’s foot (sank / drowned) in the mud. Sam let his head (sink / drown) on her breast. The dog (sank / drowned) its teeth into the man's leg. 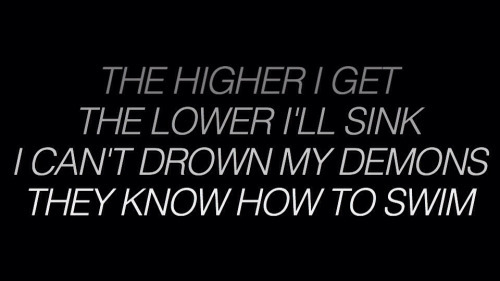 I shall go and (sink / drown) myself. Weathering can cause oil to (sink / drown) and come into contact with deeper corals. When you (sink / drown) you die! Упражнение 3. Вставьте глаголы sink или drown. Insert sink or drown. They tried to _________ you for helping me. For a moment she seemed to _________ into oblivion. Jack, don't go out so far. You will _________. The risk is that the vessel will _________ as a result of damage. She let her head _________ on the pillow. It was like a flood threatening to _________ me. Such events can _________the company. He’d fall into the ocean at night, and nobody’d notice, and he’d _________. Оставьте первый комментарий для "Тонуть: sink или drown. В чем разница? Правила и упражнения"